Friendly staff, great food and good times on the beach. With so many legendary surfers living locally, the Beach Bar's modern decor also features original Joe Larkin, Glen Winton, Local Knowledge and sculptured surfboards plus stunning photographs of Cabarita from all eras. With live music most Friday nights and weekends, Caba Pub's a great place to enjoy. At the Saltbar Beach Bar & Bistro, we have something for everyone. With a large deck, Sports Bar and family friendly Bistro and Kids Korner. 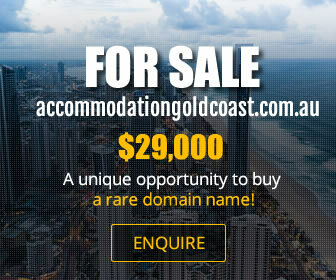 Saltbar is located on the absolute beachfront situated in Salt Village, just 15 minutes south of Coolangatta Airport near Kingscliff. As well as ocean views, there's always a great atmosphere, daily food specials, a well-equipped childrens area, live music, heaps of exciting events. As a popular wedding venue at Saltbar we also offer functions packages with a variety of dining options. At Kathmandu Kitchen in Kingscliff, we serve a mouth-watering array of authentic Nepalese and Tibetan dishes lovingly prepared with fresh ingredients. The staff at our award-winning restaurant will spare no effort to make your dining experience as enjoyable as possible. Takeaway meals are available at our Kingscliff Nepalese and Tibetan restaurant. 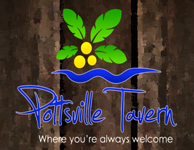 We are also fully licensed and BYO wine is welcome.Our extensive menu has options that cater to all tastes and appetites. The tantalising entrees we offer include Nepalese samosas and Tibetan spring rolls. Among our main course favourites are lamb tikka, duck curry, dhal and vindaloo goruko. We also offer a great selection of vegetarian dishes and indulgent desserts. 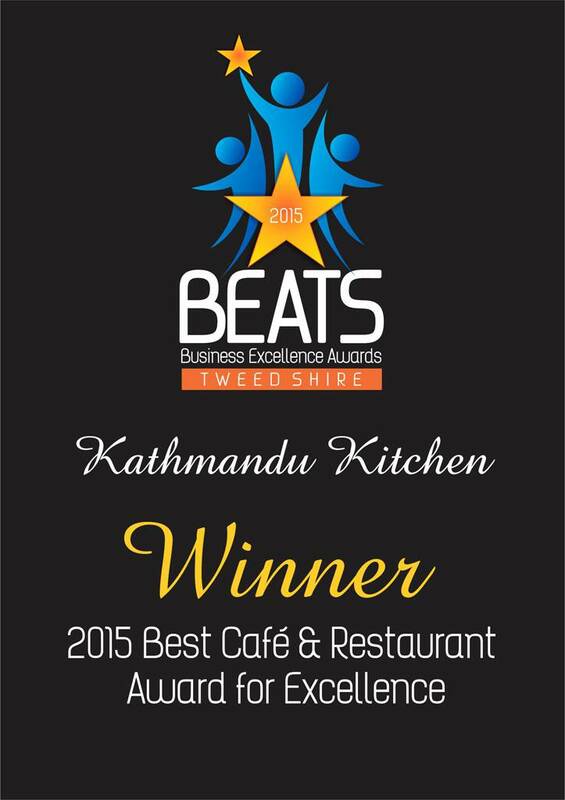 Whether you are looking for a venue for your next function, or delicious Nepalese and Tibetan takeaway near the Gold Coast, be sure to visit Kathmandu kitchen. We guarantee an unforgettable dining experience. Enjoy modern Australian food, with a full a la carte menu including pasta, tapas and pizza at Martys at Caba. Our licensed restaurant in Cabarita has everything youre looking for.Come in for our menu specialsteak with smashed peas, sweet potato mash and a free beer, wine or soft drink. All of our dishes taste great so why not try something completely new. You will love the energetic atmosphere our location provides. Soak up the sound of local talent alongside a cool beer this weekend. We have live music Tuesday to Thursday, Friday, Saturday and Sunday.Our Tweed Coast restaurant has something for everyone. Whether you catching up with some friends or looking for a great place to take the family out for dinner, we have something for everyone. Dont miss out on a bookingcall now to secure your table at our Cabarita restaurant. Experience fresh and organic Japanese on the Tweed Coast at local favourite The Sushi Bar. We scour markets and businesses in the surrounding area to find the freshest local produce to make MSG free Japanese cuisine and organic sushi.With a passion for organic produce and support for sustainable farming methods, our Kingscliff sushi restaurant is the ideal choice for healthy lunch or snack.Pop into our Tweed Coast takeaway food store today or call and order ahead to have your sushi ready to pickup. Mahsuri Thai restaurant in Kingscliff is fully licensed for dine in, take away and delivery to local areas. Our tantalising menu features old favourites like green curry, wok satay and pad Thai, as well as international dishes, such as decadent penang curry and hokkien noodles. Spicy and mild options are available, and we offer an excellent array of desserts.If you are searching for tasty Thai take away food in Kingscliff, look no further than Mahsuri. Our friendly staff also provide catering for corporate functions and weddings.For great food, visit Mahsuri Thai Restaurant in Kingscliff today! Thai In-fa Authentic Thai Cuisine is one of the preferred Thai restaurants in Cabarita Beach. This Tweed Coast restaurant is known for its authentic Thai cuisine, friendly service and flavoursome dishes. Call us today to make a booking or order your take away online from our website. Kahani Indian Restaurant in Kingscliff is for true lovers of Indian cuisine. If youre not already converted, dont miss out. Book now. Youll be raving about the fantastic and fresh food to your friends and family. All-time favourites, such as vindaloo and butter chicken, are among the many delicious selections on our extensive menu. Our Tandoori breads, including the outrageously popular garlic naan, are a must on your order. And our vegetarian options are every bit as tasty. Book your table at our popular Tweed Coast Indian restaurant or phone through a takeaway order, pick it up and enjoy it tonight. Come to the Spice Den in Casuarina for delicious Thai street food. We offer a range of weekly specials (including early bird specials) and Sunday banquets. The menu at our Casuarina restaurant includes fresh seafood dishes, healthy tofu, succulent Peking duck, hot green curries and more. You can also enjoy our succulent food in the comfort of your own home with our easy online ordering. Functions can also be catered for at our Thai restaurant in Casuarina. Bookings are essential, so give us a call to reserve your table today! Treat yourself to some of the best Thai food Tweed has to offer at Hot Wok Thai Restaurant. Our menu includes a wide selection of your Asian-inspired favouritesfrom honey chicken and spring rolls right through to larb gai and pad cha talay. We also have a fantastic array of kids meals available, so Hot Wok Thai Restaurant in Bogangar is perfect for the whole family. You have the choice of dining at our beautifully decorated establishment, or benefitting from our convenient Bogangar Thai take away service. Call or visit us today! Eat, play and party at Cabarita Beach Sports Club! Whether youre dropping in for a quick bite or organising a function, we can cater to your needs. Home to some of the best restaurants and bar facilities in Cabarita, you can enjoy a great atmosphere, delicious food and fantastic service from friendly staff. Bring the kids alongthey can take part in our Cubs Club and choose kids meals from the menu as well. Why not join the club itself? Youll have a blast meeting new people and learning to bowl along the way. We have regular live entertainment too. Stop in and say hello to the many locals who call Cabarita Beach Sports Club their regular. Experience some of the best Chinese food in Cabarita Beach with a visit to Dragon Sea Restaurant. Located within Cabarita Beach Bowls & Sports Club, we offer a huge range of dishes to satisfy all tastes and appetites. Singapore noodles, barbecue roast duck, sweet and sour prawns, samosa and more are available at great prices. Our Bogangar Chinese restaurant has been serving delicious cuisine since 1999. We owe our success to working with fresh, authentic ingredients. Call or visit us today for Cabarita Beach Chinese take away. 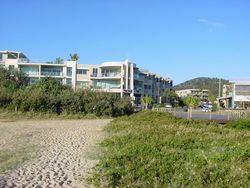 At Kingscliff Beach Hotel, we have great food, entertainment and amazing ocean views. 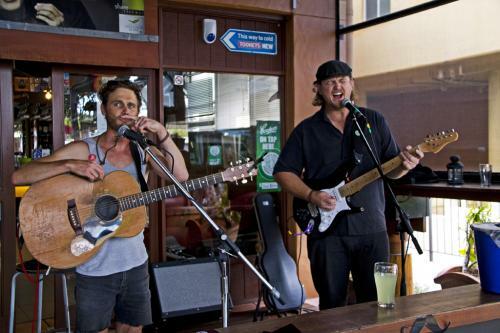 With live music to get you up and dancing and tasty dishes, youll keep coming back to our Kingscliff restaurant. Whether youre on holiday or a local, we are your one-stop venue for drinks or dinner. We have the food, fun and the relaxed atmosphere to match. Bring your family and friends for a great time at our restaurant in Kingscliff. Local Club servicing the Tweed Coast. Enjoy your Saturday morning coffee right on the beautiful Kingscliff beach at Mockingbird Café. Our Tweed Coast restaurant uses organic produce from the local area to create delicious breakfasts, lunches and dinners. We bake fresh bread in house daily and grow vegies in our own garden patch to use in cooking our contemporary cuisine. Relax and let our friendly, attentive staff take care of everything you need. If youre in a rush, come in and pick up a quick coffee as youre passing through. Our Kingscliff café and restaurant is the top pick among locals as well as holidaymakers staying in the nearby hotel and caravan park. Drop in and take a break at our popular Tweed Coast restaurant today. At Red Monkey Cafe & Bar, we sell high quality, affordable and delicious food, as well as di Bella coffee, in a comfortable and friendly setting. Visit us today.